According to Theater Historical Society of America, Chopin Theatre opened March 1918 designed Worthmann & Steinbach. In 1990 Dyrkacz Family purchased vacant building and gradually restored Chopin to its present charm. Today across three stages, Chopin presents and produces 500+ events/yr – theater, jazz, classical, literature, film and social events. 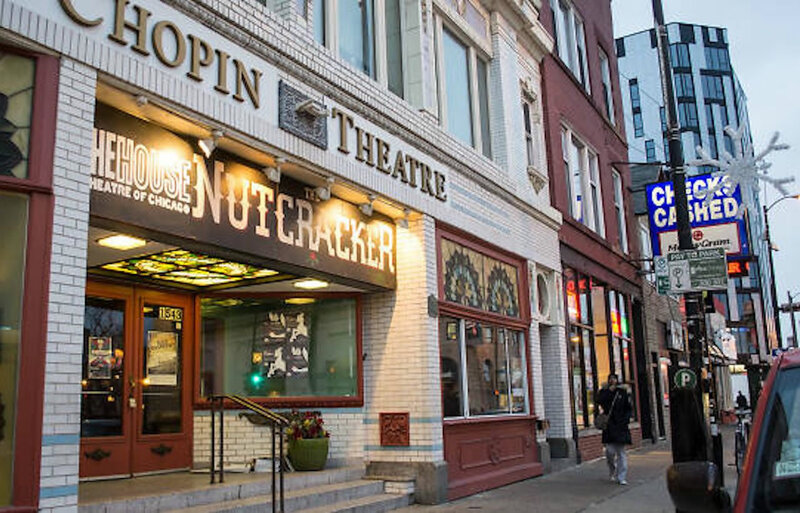 Chopin Theatre has presented 120+ its own productions, mostly Eastern and Central European. It has hosted performers from each American state and over 40 countries. It produced I-Fest, an international festival of solo performances bringing 17 international artists to Chicago.